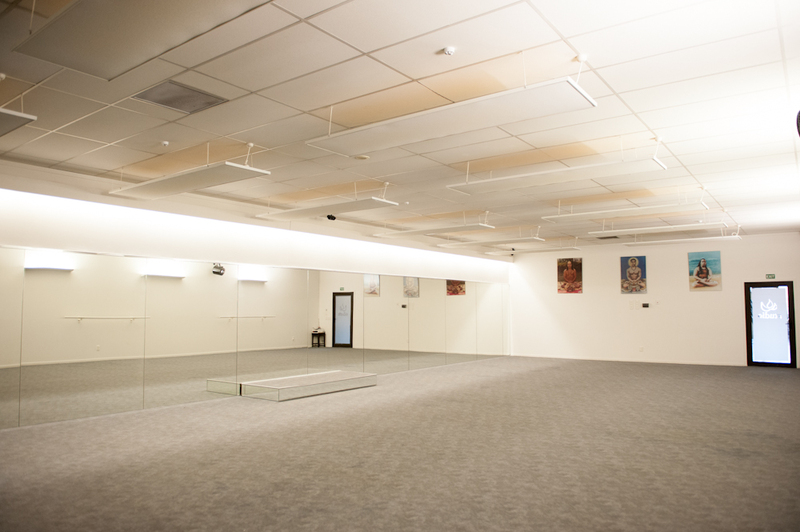 Photo from East West Bikram Yoga, Newmarket studio. Hot yoga. Spending 90 minutes in a heated room at 38 degrees sounded pretty intense, but after hearing about it so much I definitely wanted to try it at least once to see what all the buzz is about. 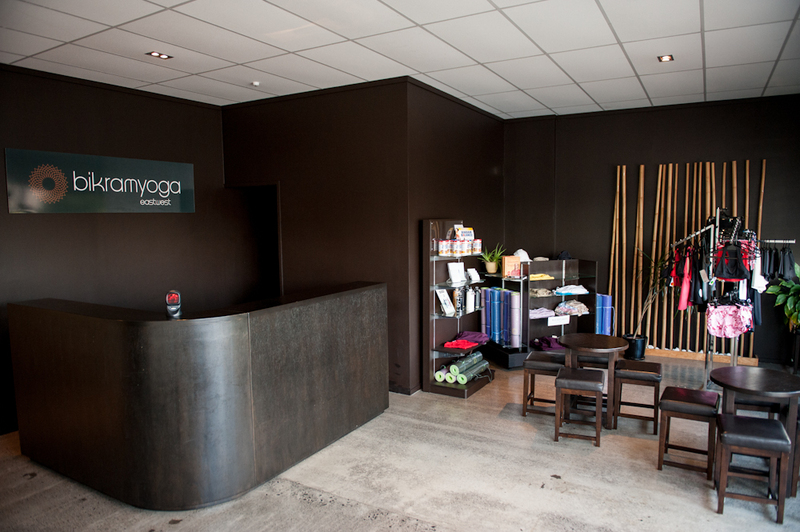 And so I finally tried it at East West Bikram Yoga, a studio in Newmarket, Auckland. The session was at 10AM on a Sunday morning. The Sunday morning air was crisp and the sky was blue as I got out of the car and walked up the slight slope off the street and into the yoga studio. I was greeted by a friendly yoga instructor, who asked me to fill out a form and whether I have done hot yoga before. After the initial form filling was completed, I put away my stuff in the ladies room, which had 3 open showers, 2 toilets, 2 sinks, a hair dryer and some shelves to put our things in. Upon entering the heated room, I was greeted with a mixture of heat, humidity and a strange smell, which I assume is sweat (which is to be expected given the heat and humidity in the room and the difficulty of the poses). The class went on for 90 minutes, during which the students were instructed through all 26 posturs in the Bikram Yoga series. And yes, it was intense, as expected! A few times I had to sit down because of the heat but the heat was well controlled by the yoga instructor and bearable. All in all, my experience of hot yoga was a positive one. The instructor was friendly and approachable and took the class at a comfortable pace, making sure to keep an eye on the beginners. Fellow yogis were all very beautiful and seemed to be mostly regulars, all young and fit. This I found quite interesting as the usual Iyengar yoga class I have attended on previous occasions had a mix of people from all ages and most were beginners at different stages in their fitness journey. Hot yoga seems also to attract a lot more males – due to the nature of the class I assume, which more closely resembles a workout then your ordinary non-hot yoga class may do.